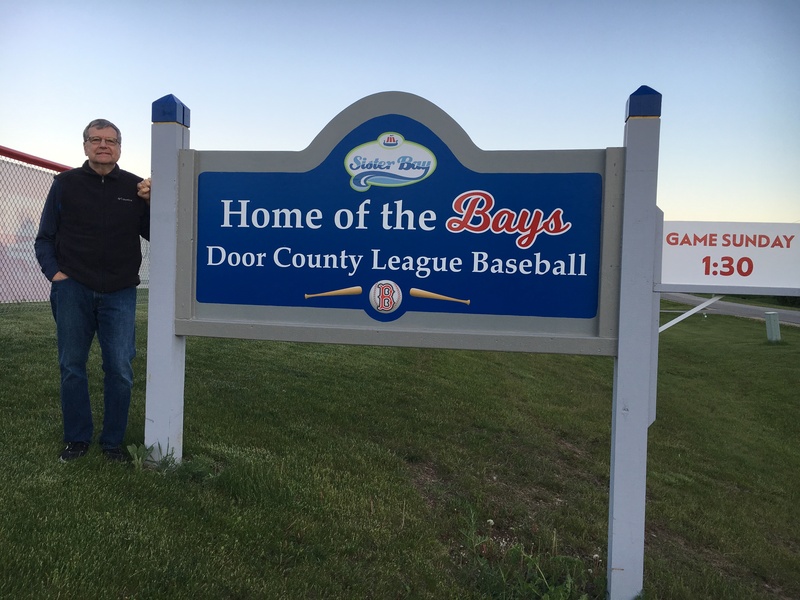 We drove north from our first night in Wisconsin – in downtown Milwaukee – up the peninsula separating Lake Michigan and Green Bay into Door County. 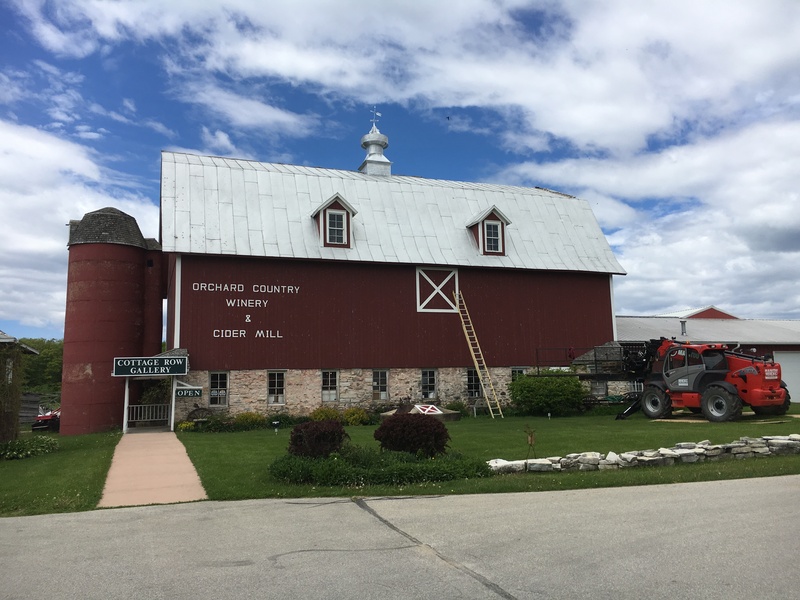 What a beautiful drive – rolling farmland with historic barns, small communities and all one identifies with rural America. 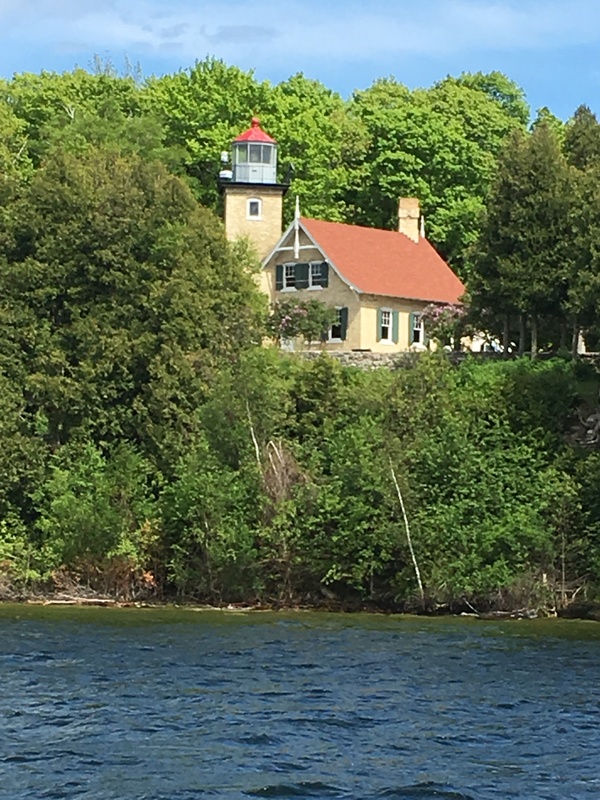 And Door County – surrounded by water and with over 300 miles of shoreline has a Cape Cod-type ambiance in the heart of the Midwest. 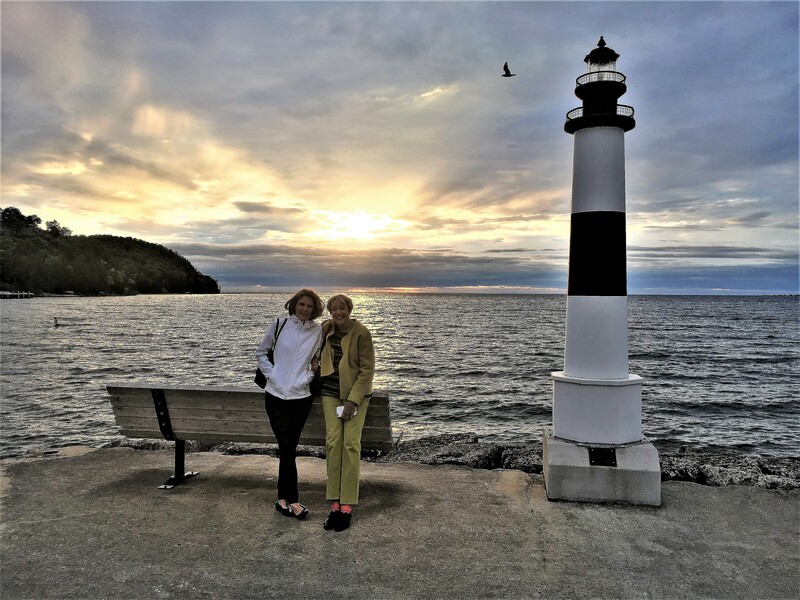 We stayed with my sister-in-law, Pam, in Sister Bay, and toured nearby towns , the names and heritage which could be portrayed in Mark Twain’s or any novelist’s work who wrote about small-town values and culture. 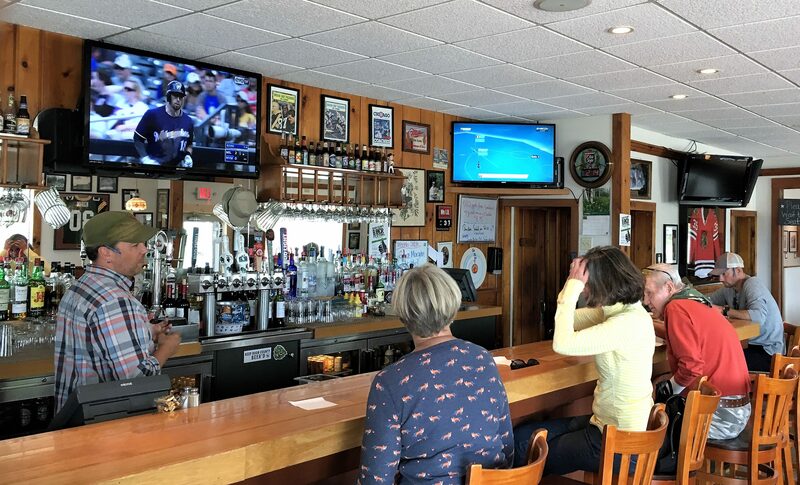 Bailey’s Harbor, Turtle Bay, Egg Harbor, Fish Creek, Gill’s Rock, Sturgeon Bay, Ephraim, etc.all of which beckon vacationers who want to relax in a scenic, welcoming environment – and oh yes, one in which there are some great bars and breweries. 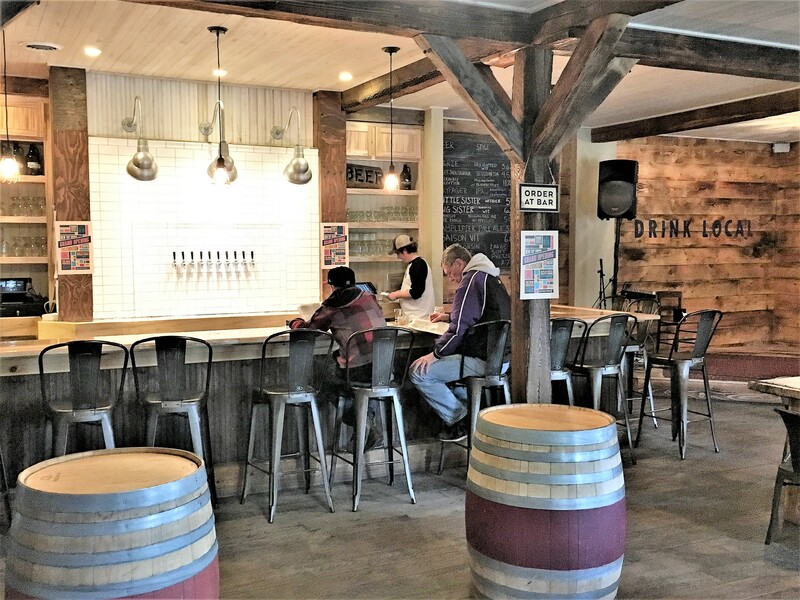 There are also some small wineries, but based on our limited sampling, the grapes are such that the wines tend to be pretty sweet and make an IPA a much better bet. 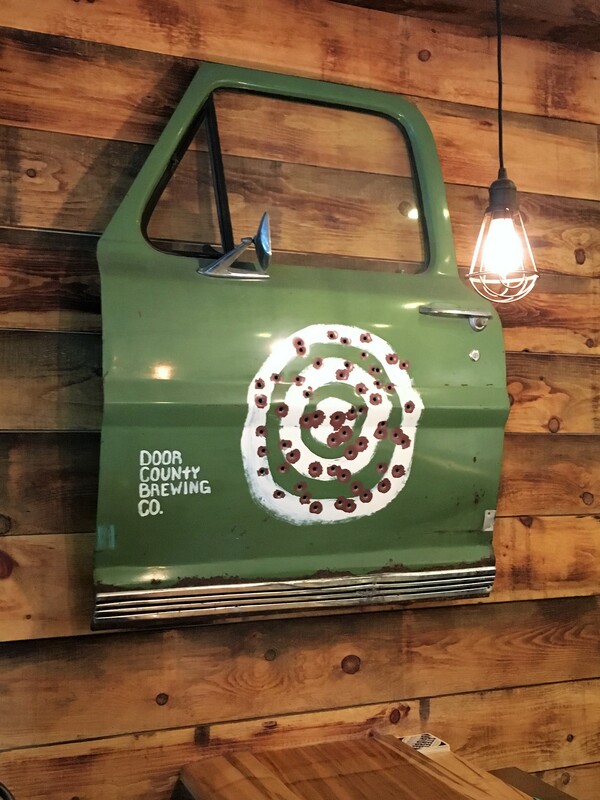 We visited four watering holes on our Beerchasing tour. 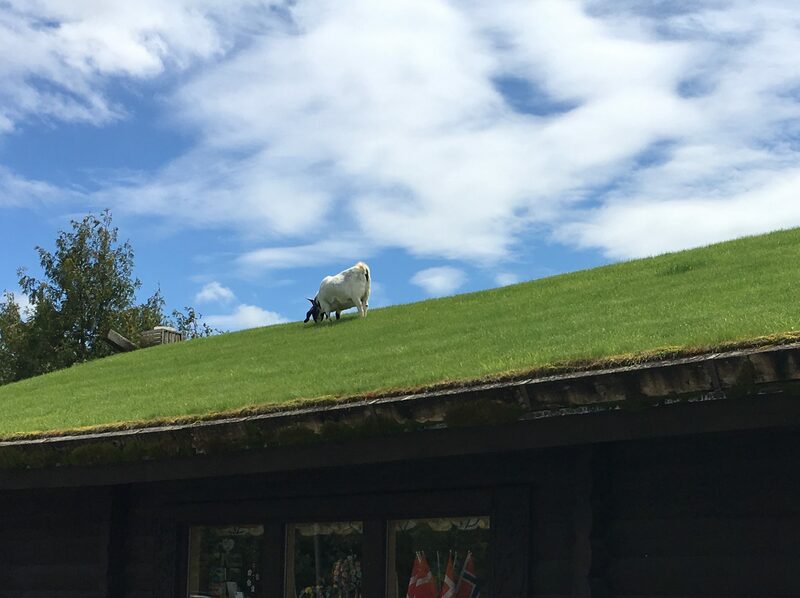 The enterprise was established in 2012 by four family members. Brady, the bartender told us that the brewery specializes in Belgian beers although they have some other nice options available with the ten on tap. We tried their Pallet Jack Cruiser which is a good Session IPA. 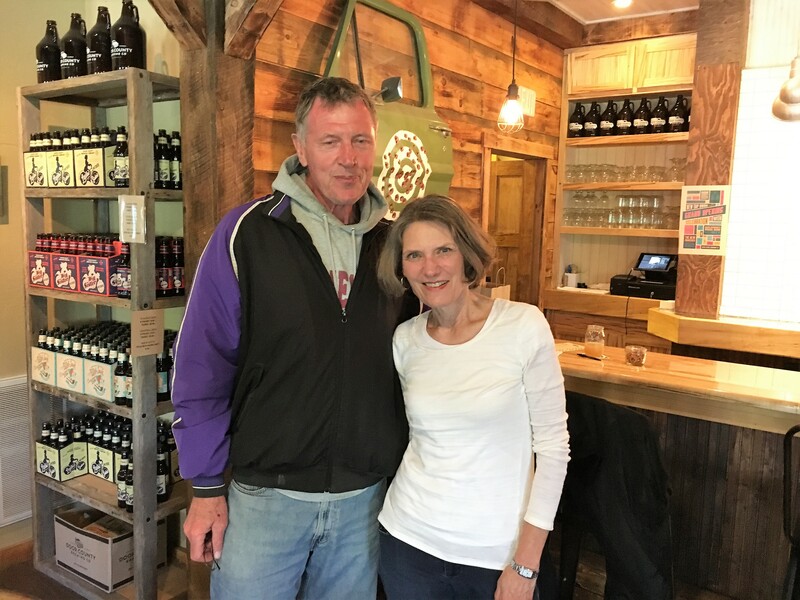 Kyle, the brewer, was in and we had a nice conversation and learned that they will expand this summer to new quarters in the heart of Bailey’s Harbor. 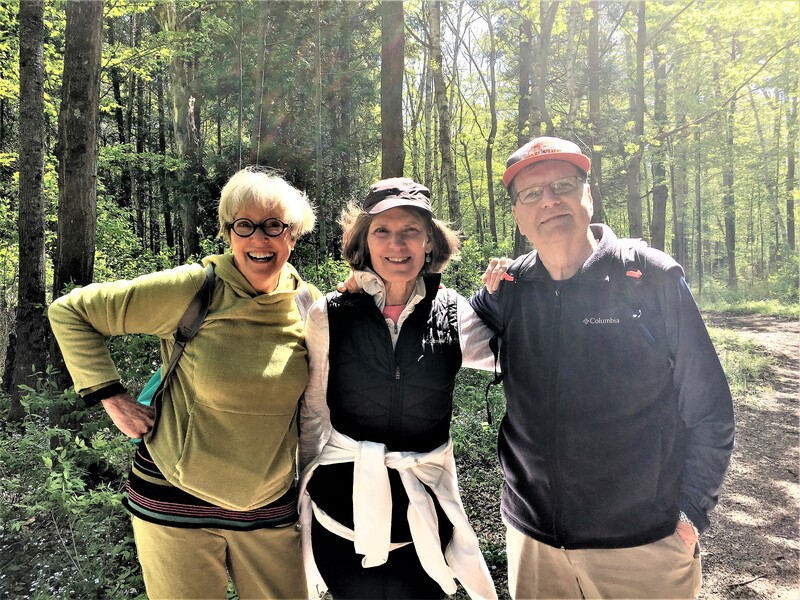 We felt like we were regulars and met a wonderful guy named Buzz – a high school coach who regularly vacations in Door County. Janet with our new friend and coach, Buzz. Now in expanded space although this was quaint…. What better place for a dive bar??? 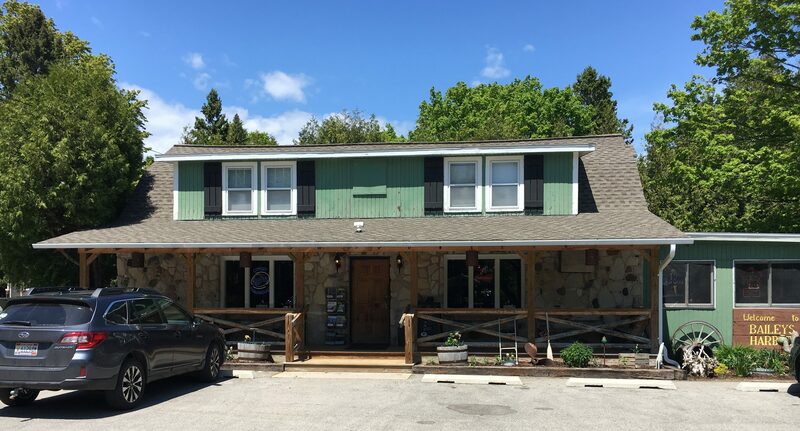 AC Tap – this was my personal favorite and a great dive bar. 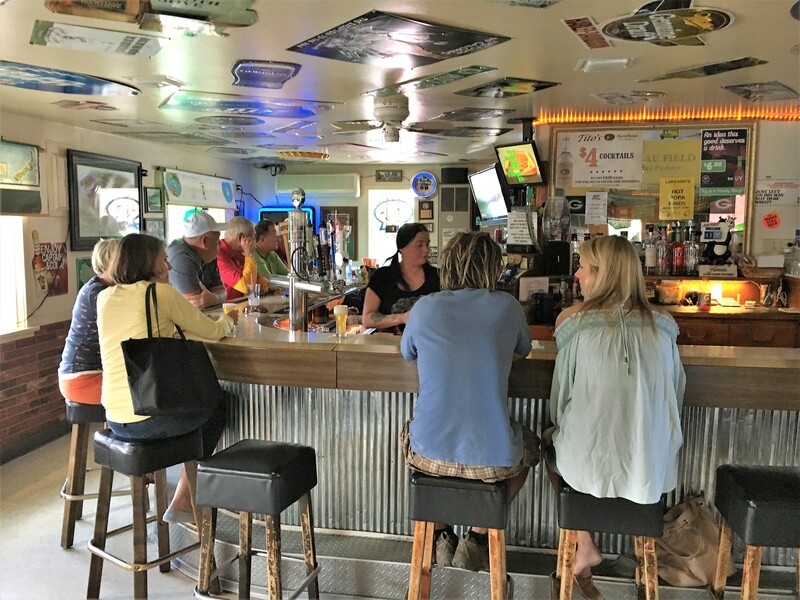 Half way between Sister Bay and Bailey’s Harbor in the middle of some farmland on Hgwy 57, the setting of this bar drew me like a magnet and we were not disappointed. 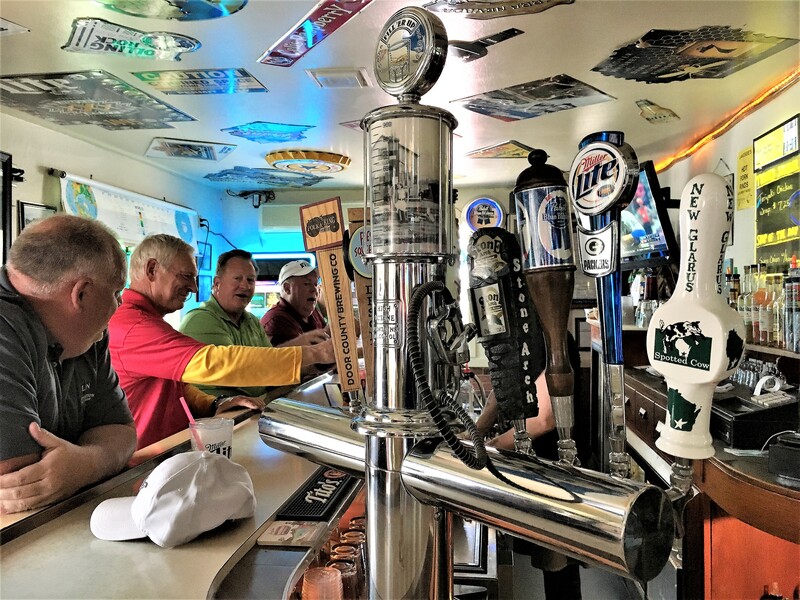 Now one typically does not hit a dive for the food – it’s the cheap beer, the signs on the wall, the crusty regulars and pool (darts also at AC Tap). And what a great sign!!! 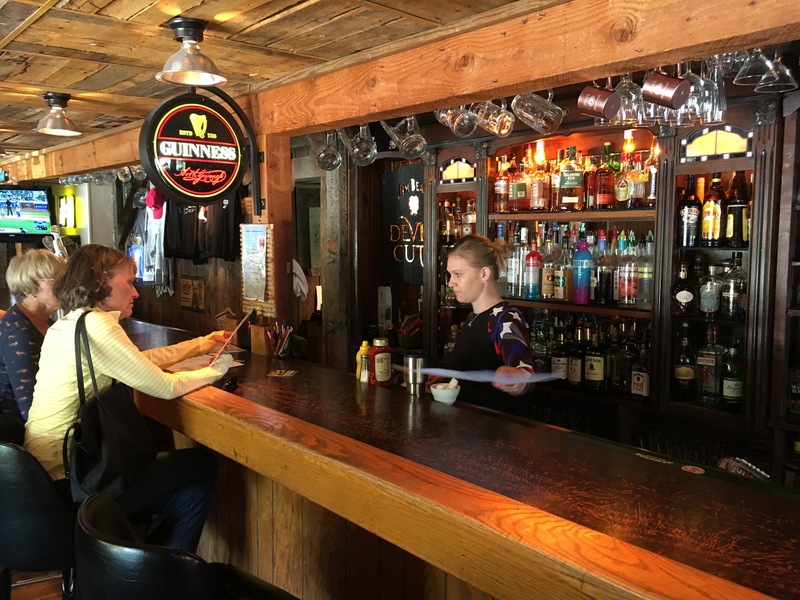 “The Tap is an amazing place because they serve food all day everyday until bar close! 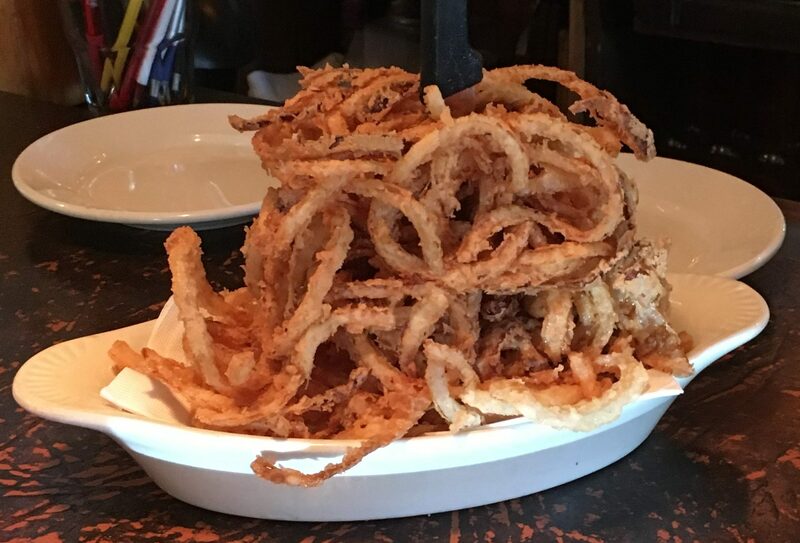 The kitchen is always open until last call and the Tap does bar food the right way. 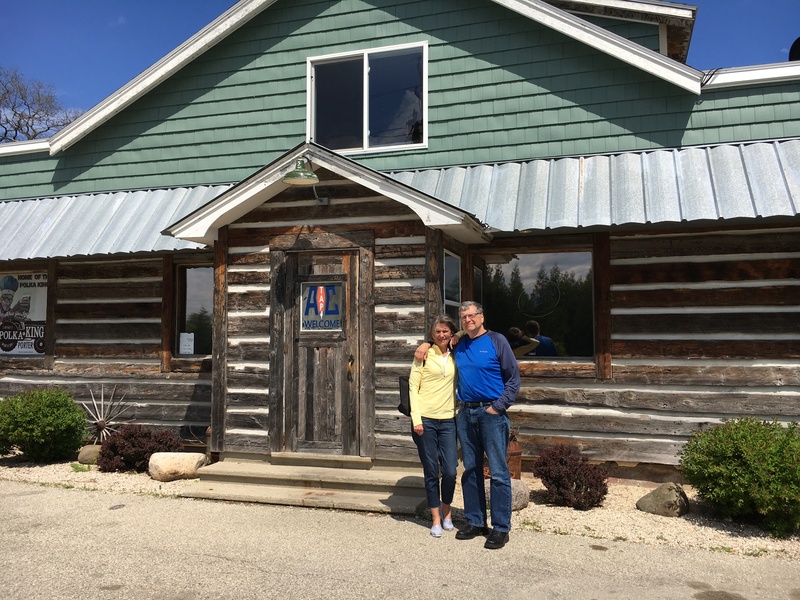 They have a two-page menu along with a homemade special and soup each day. Mondays they do 50 cent wings and a beer special. Who buys the drinks in Shake of the Day? About the only complaints about AC Tap was that it was cash only, but get a clue. 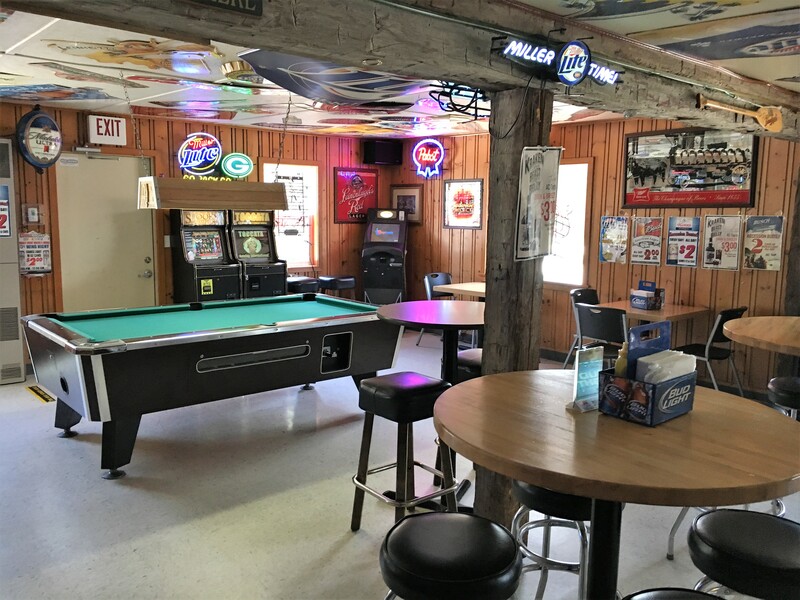 If you cannot afford to throw down a twenty for several $2 PBRs (they have five beers on tap) and your dinner plus a nice tip for the bartender, you shouldn’t be frequenting dive bars. And the staff and owners are very nice people. “We offer one of those everybody-knows-your-name atmospheres. 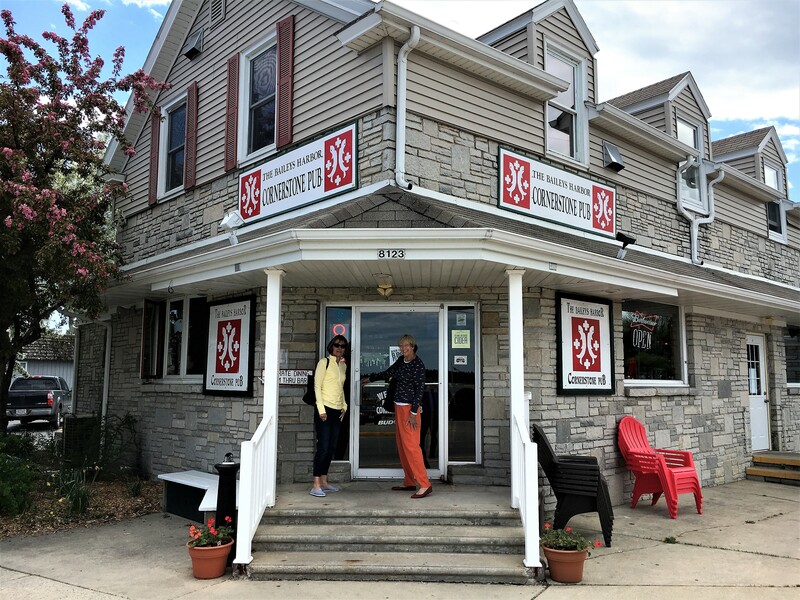 Friendly service and tasty twists on traditional fare will win you over inside. 1 oz. of Thousand Island Dressing. And I celebrated our visit with a rare Hamms on tap while Janet and Pam had a Summer Shandy from Jacob Leinenkugal Brewing. 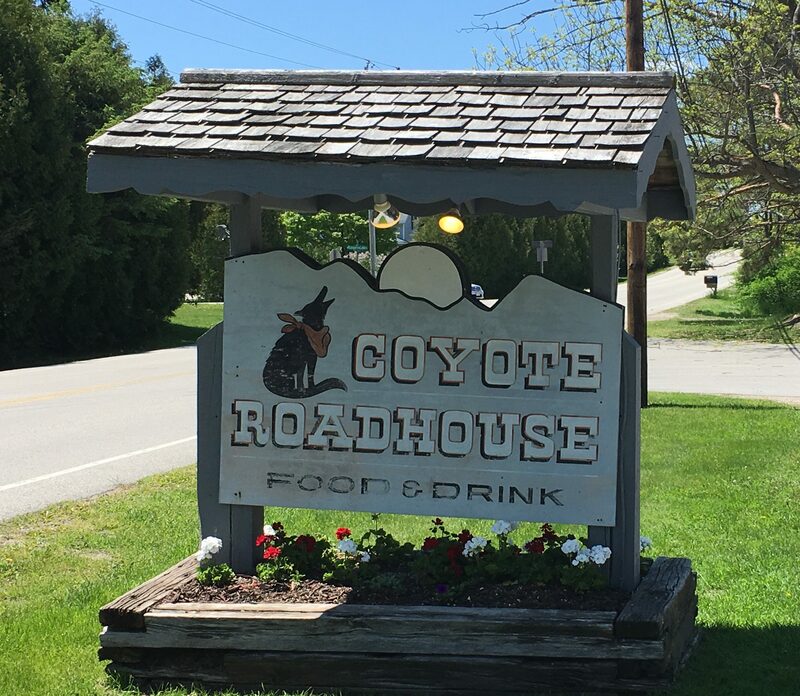 The Coyote has a great patio adjacent to the lake with a volleyball court and would be a great place to hang out any afternoon. 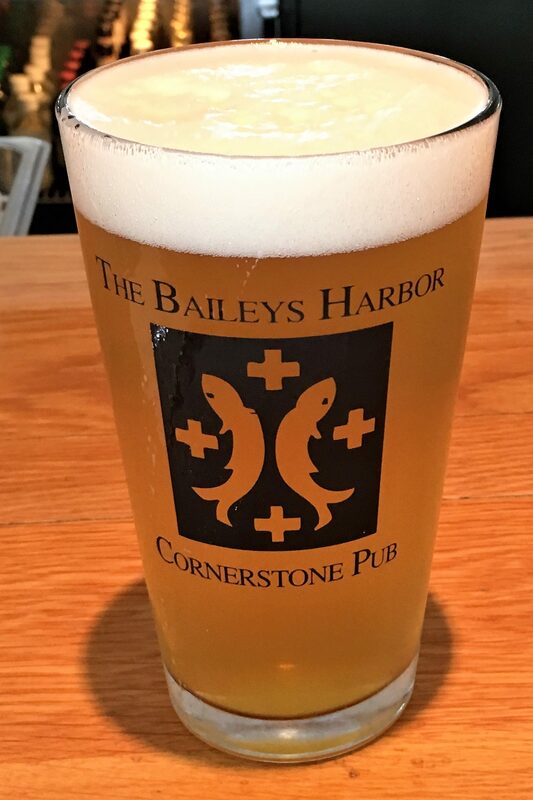 Cornerstone Pub – our final venue in Door County was this neighborhood-type bar right in the heart of Bailey’s Harbor on the shore of Lake Michigan, which also gave Janet a chance to dunk her feet in this famous body of water for the first time. 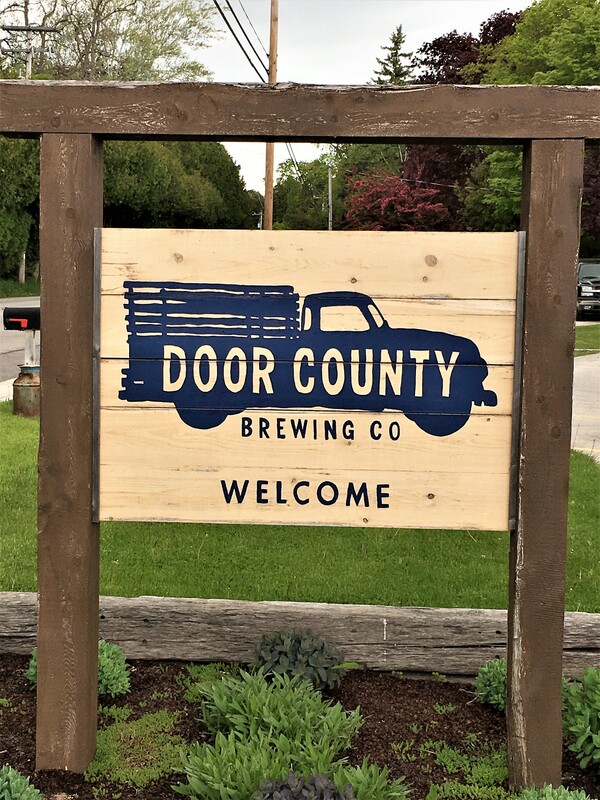 And by the way, you should also add fried cheese curds to your list of consumables – maybe not the same night as the fish fry, but while you’re in the Badger State. 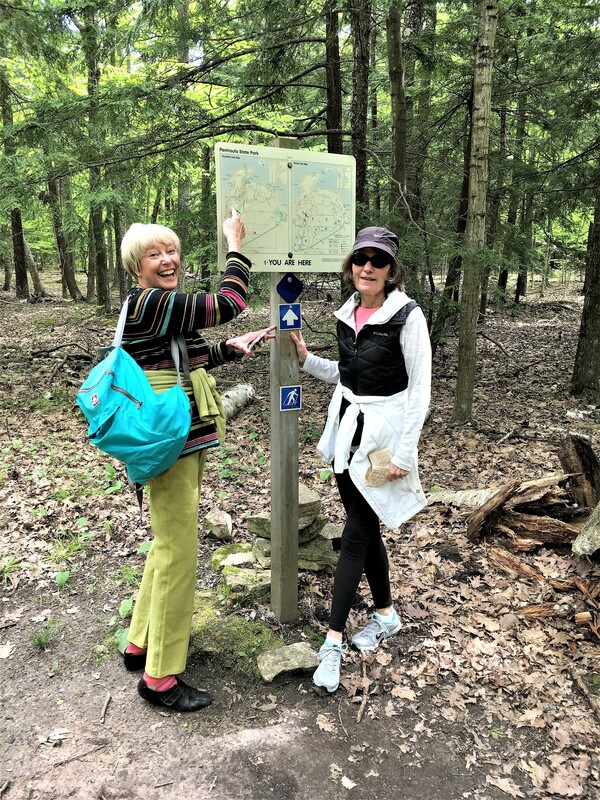 The next day it was a hike in Peninsula State Park to work off the beer and onion rings – a nice jaunt through wooded splendor, a stop at Eagle Bluff Lighthouse and then a meal at the “famous” Al Jonhson’s Swedish Restaurant in downtown Sister Bay, which was okay but when we return will be far behind AC Tap on our preferred list. As we were walking down the main street of Sister Bay to the restaurant, we turned a corner and there was former Portland Trailblazer, Joe Pryzbylla and his wife walking by. Pam is a season ticket holder and Blazer Ambassador and she and I immediately recognized him (hard to miss at 7 feet one inch). 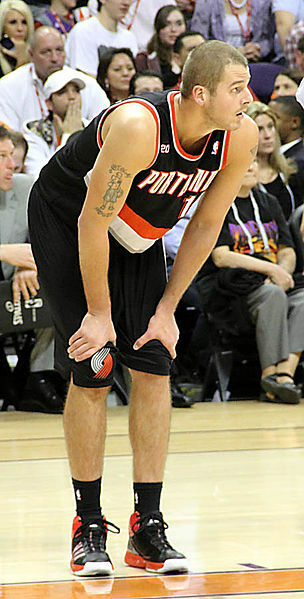 She said “Hi” and thanked him for being the enforcer during his seven seasons with the Blazers.